I am new in OnsenUI and I find it really cool framework to develop Android and IOS apps. 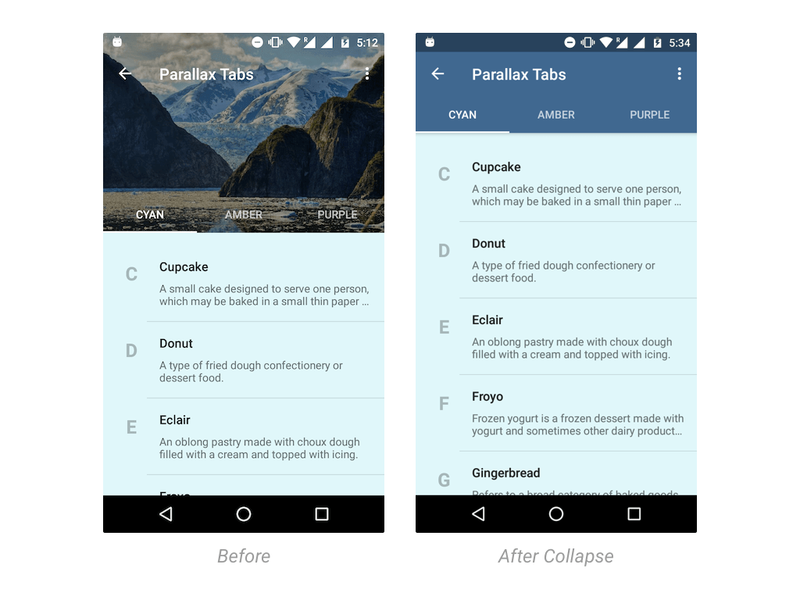 However I was trying to do the Scrolling Heading Effect that is so user-friendly in Android. I was looking a solution in OnsenUI and Jquery. Please help. The image will tell the thing that I am trying to do in OnsenUI and Jquery.